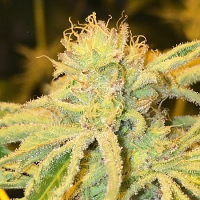 The Gorilla Glue #4 strain is a potent hybrid strain that delivers heavy-handed euphoria and relaxation, leaving you feeling “glued” to the couch. 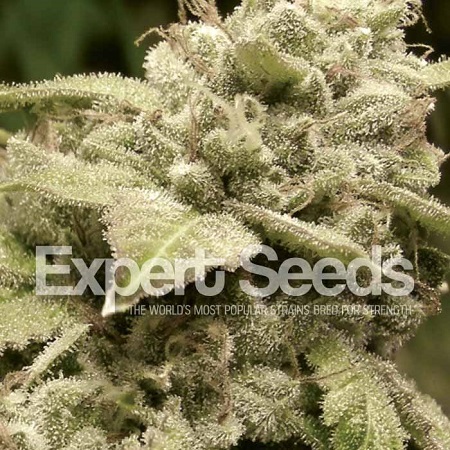 Gorilla Glue #4 x White Widow Feminized Marijuana Seeds by Expert Seeds: The Gorilla Glue #4 strain is a potent hybrid strain that delivers heavy-handed euphoria and relaxation, leaving you feeling “glued” to the couch. Its chunky, resin-covered buds fill the room with pungent earthy sweet and sour aromas inherited from its parent strains, Chem’s Sister, Sour Dubb, and Chocolate Diesel. 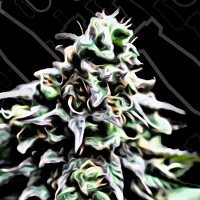 We had to combine the White Widow strain with Gorilla Glue #4 because it’s one of the most reliable powerful short flowering strains around the globe, and here we have achieved stabilizing 2 Olympic cannabis cup contenders in to a very powerful hybrid.